Space Rift is a action adventure title putting players in the cockpit of a spaceship flying through the expanses of the galaxy. 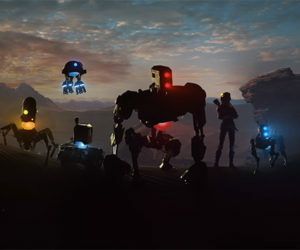 Join the fight for freedom of humanity on Mars in with this captivating story designed for Virtual Reality. 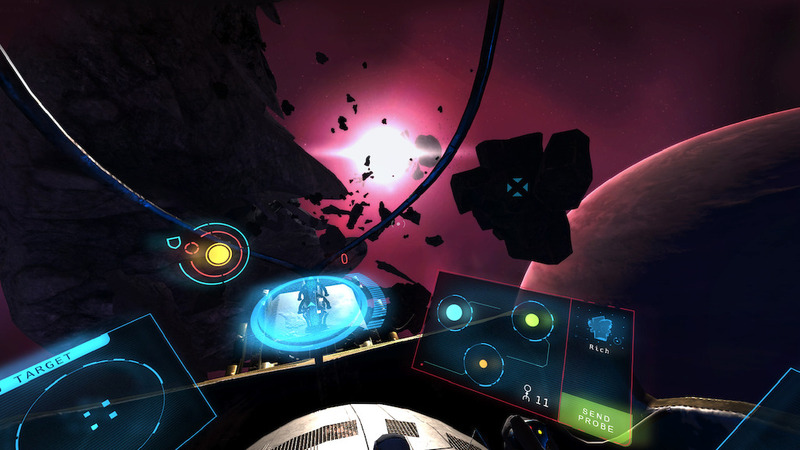 Space Rift will launch with the PSVR this October.